TL;DR: A stylish new design, plenty of protection, but some added bulk keep this case from being perfection. GoGoDadget has been lucky to review a bunch of Nomad cases since we launched earlier this year, and we’re happy that they continue to trust us to give honest opinions on their products built for style and adventure. They’re aware I have kids — and yet they’re still cool with letting us take an unfiltered look at how their products stand up to their dirty little hands. 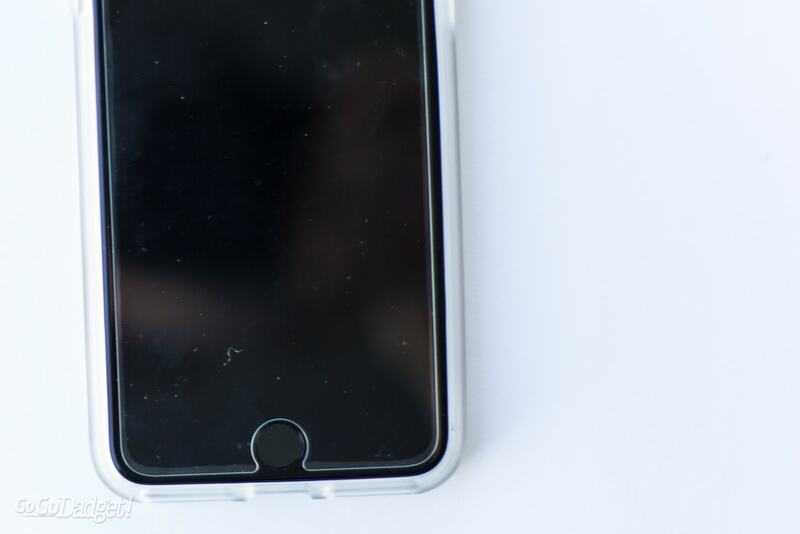 They recently sent us a free sample of their newly designed Clear Case for the iPhone 8 Plus, so I took it on vacation with me to put it through the paces. I love all of Nomad’s designs. 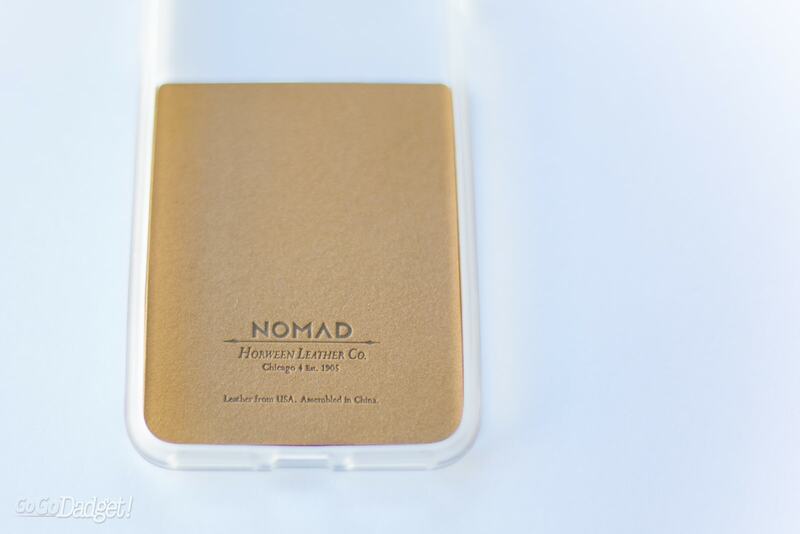 The Nomad iPhone 8 Plus Clear Case is unlike any other clear case I’ve seen or used, because it isn’t entirely clear — a good portion of it is actually covered in Horween Leather. Horween Leather, after a lot of use, gives an amazing rustic patina and nice grip, so I’m glad they included it beyond aesthetic reasons. So yeah, the top half of the Nomad iPhone 8 Plus Clear Case is perfectly clear, while the bottom is a nice brown leather. It looks great and functions even better. Design-wise, it fits a lot like their full leather cases (like this one that we like more than Apple’s official version), where there are precision cutouts for the bottom grills, lightning port, camera, and silence switch. The material covering the volume rockers and sleep/wake button are easy to find and easy to push. The only issue I have with this design is probably a choice that people are actively looking for: it adds quite a bit of bulk to your iPhone, which is designed to be slim. That extra bulk adds a ton of protection, so I really do understand the thought process, I just personally am not a huge fan of bulky cases. The Nomad Leather case is a happy medium here, as it feels less bulky but still sturdy enough to take a drop on the trail or a chuck from a child. 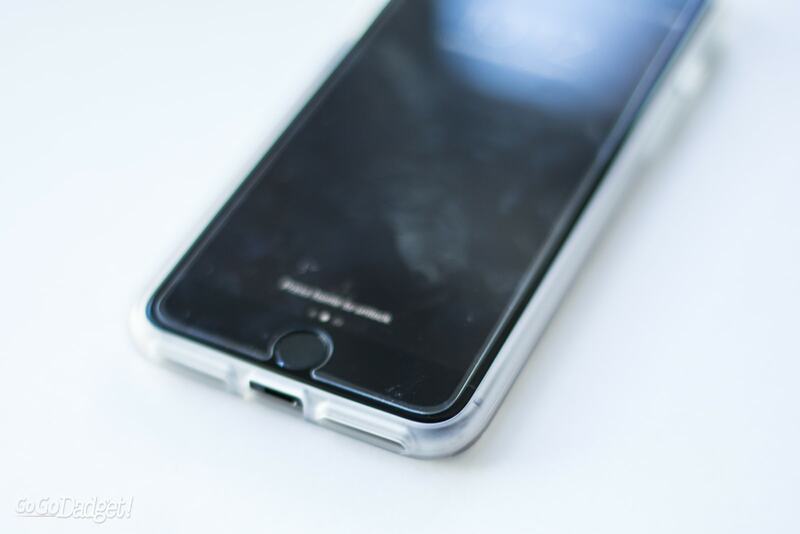 There’s something about Nomad that screams quality, and the Nomad iPhone 8 Plus Clear Case is no exception. From their branding to their philosophy, every detail is painstakingly thought out and applied with care. 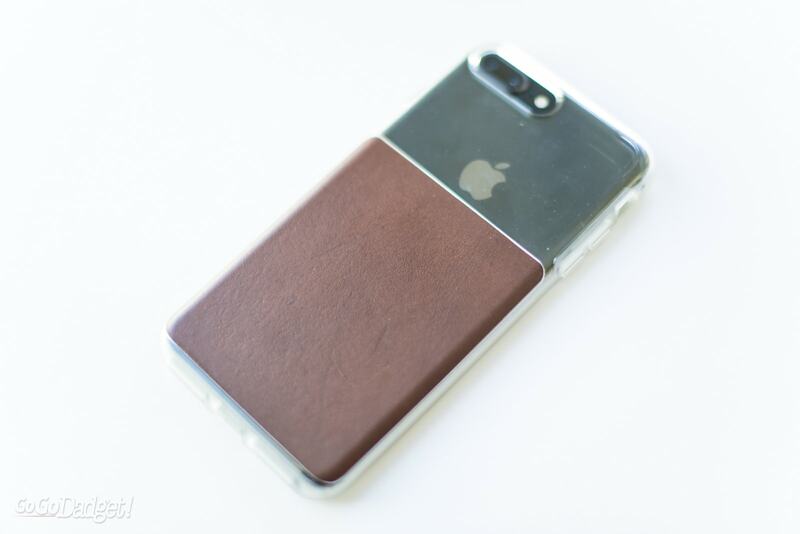 At $39.99, you can find cheaper cases for the same amount of protection, but you won’t find any that are more stylish, especially with that awesome Horween Leather that looks only better with age. In the end though, my personal taste for thinner cases won’t let me use this as a daily driver. I’m sure that’s not the case (see what I did?) for everyone, though. You can find the Nomad products online here, and in Best Buy stores pretty much everywhere. Previous Post iPhone 8 Plus Review — Should You Be Jealous Of The X?